Zulu is the founder of the Global Hip Hop Collective (GHC) – an artist’s collective which he has created in order to help create a united front for artists and lovers of the art form worldwide - the GHC motto “Connecting Creative People” and personal motto “Inspiration via Passion”. A strong supporter and advocate of local up and coming young talent, Zulu runs a Weekly Sunday Cypher Session in Melbourne’s CBD – as well as a Weekly Topical League through the GHC facebook group. He has run Hip Hop and Creative Writing workshops with children in Community Schools throughout Victoria and will join the SharingStories team for workshops in 2012. My name is Sean Ryan. I belong to the Kuku Nyunkal bubu bamanga. (The people of the Black Cockatoo mother country). We are known as the Sunset ceremonial group. Goorialla, the Rainbow Serpent is the ancestral creator being who created my bubu. He taught the songs, handed down the laws and watches over us to this day. His eye can be seen in the night sky, it’s what other people call the Morning Star. Born in Mossman, North Queensland. It is the land of my kin for at least 1000 generations. 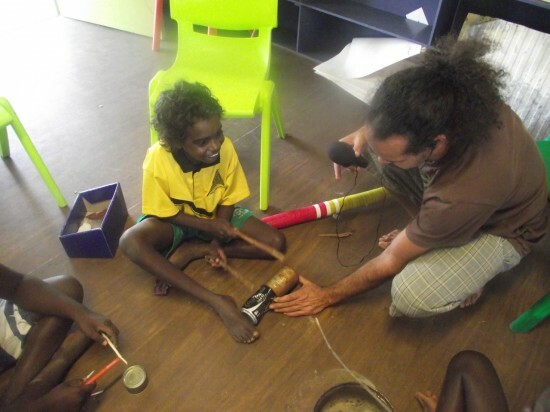 I am one of the few professional, Aboriginal didgeridoo players currently based in Sydney, Australia. 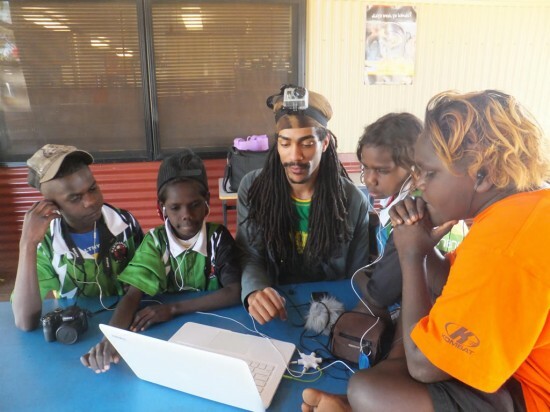 I currently run the Murrngal education program in Centennial Park in Sydney. 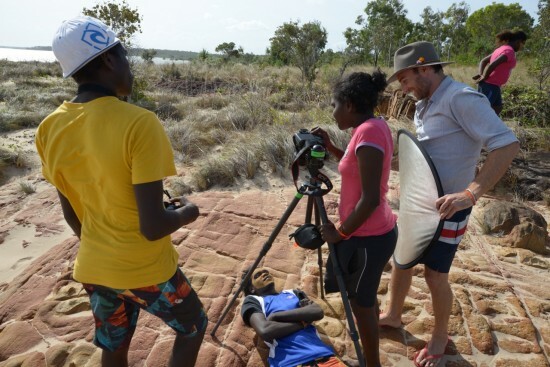 It’s a program that teaches bush skills, Aboriginal history and culture. Fleur Elise Noble is a Director/Creator of visual-based theatre experiences, a maker of all things visual, and an artist with a passion for creating work with young people. She works with the mediums of drawing, painting, sculpture, animation, film, puppetry, projection and performance. 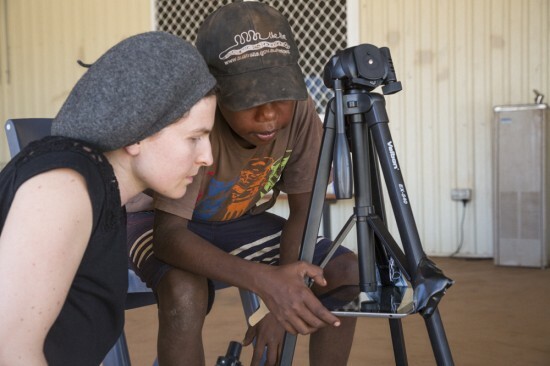 She studied on full scholarships at art schools in Adelaide (ACSA) and New York (NYSS), and has worked with many arts, theatre and multimedia professionals around the world. She has been the recipient of numerous grants and awards for her work. Fleur’s most renowned work to date is her visual performance ’2-Dimensional Life of Her’, which has been invited to perform at over 40 venues and festivals around the world, Including in New York, LA, London, Brazil, Iran, and across Europe, Australia and New Zealand. 2D Life of Her was also selected to represent Australia at the 2011 World Congress of Theatre for Young People in Denmark. John Feely is an Australian photographer who works artistically and commercially throughout Asia and Australia. 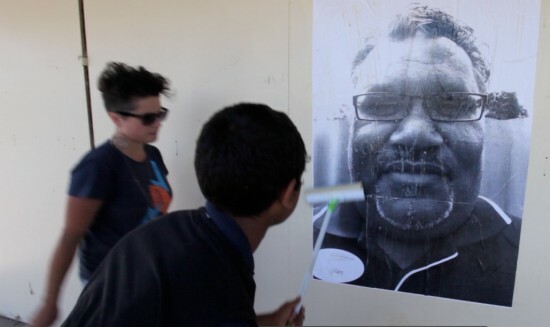 He was trained as a photographer and graphic designer at the Queensland College of Arts (Griffith University), has assisted many of Australia’s best photographers and has been invited to be an artist in residence in Vrindarvan, India in 2014. 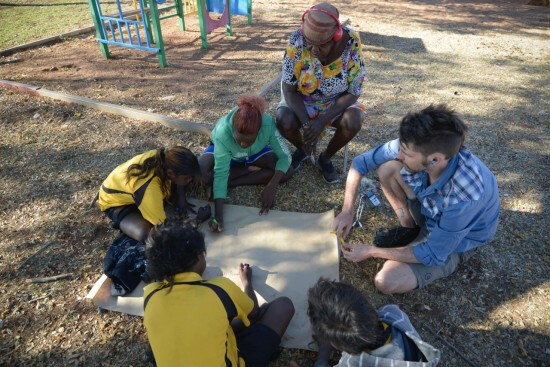 John is passionate about collaborating with young people and his practice is informed by an eight year career as a behavioural advisor, special education specialist, classroom teacher and youth detention officer in Australia and Europe. John collaborates using photography, video portraiture, film, stop-motion and typography as well as other mediums young artists bring to the table. Whether through his own work or through collaborating with young people John recognises art practice as a transitory moment with profound personal meaning. And that from this place powerful shared experiences are created. Conor works as a children’s entertainer, puppeteer, and performer combing storytelling, puppetry, character-work, music, magic and improvisation. He has completed the Advanced Diploma in Rudolph Steiner Education, providing a firm grounding in a range of visual and performing arts, and studied ethnomusicology at Canterbury University in New Zealand. Conor’s primary interest lies in facilitation which gives voice to stories that may otherwise remain silent. 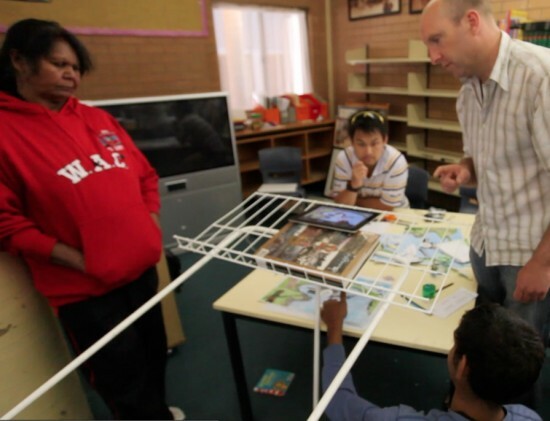 He creates setting, screens and scaffolds upon which children weave their stories.